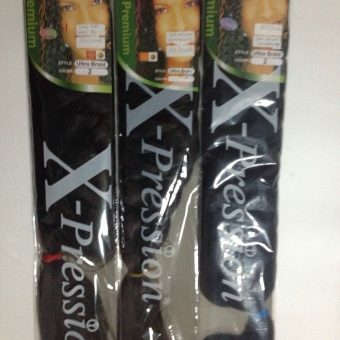 100% Kanekalon fibers, X–Pression is known for its superior braiding & styling capabilities, perfect for every protective hairstyle & natural hair look. 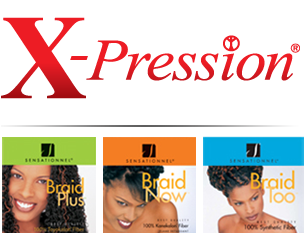 Exquisite, classic, and trendy, explore endless styling possibilities with X–Pression. 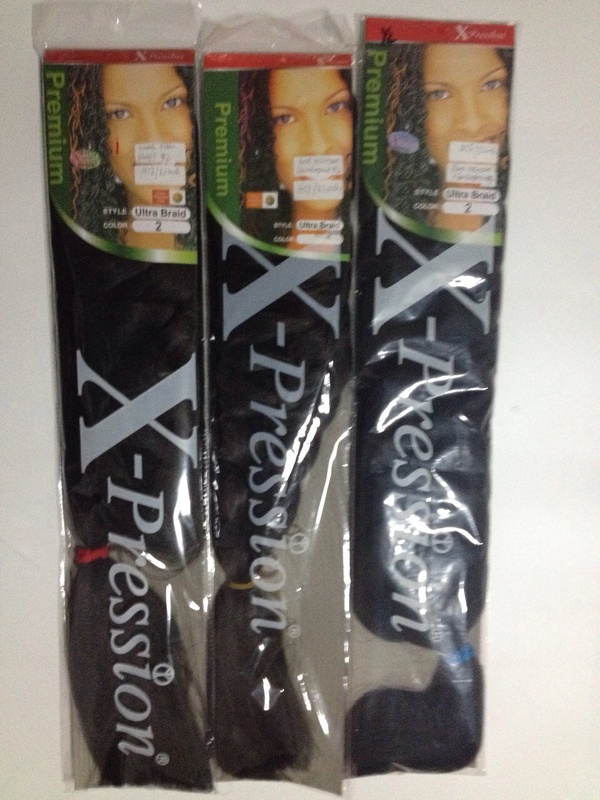 This range of X-Pression Braids and Weaves offers you an unlimited range of curls and styles that are just right for you. 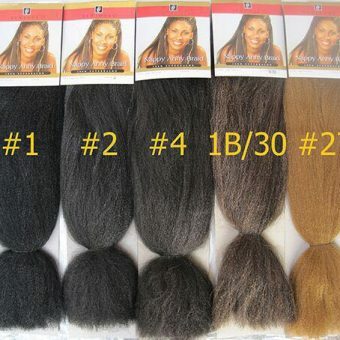 Made of kanekalon fibres, these hair extensions are tangle free and super light. 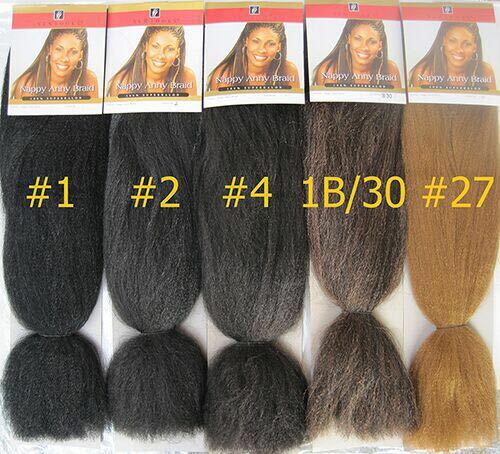 These extensions are all in a straight style.